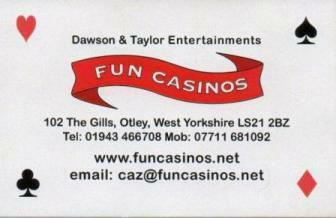 A range of presentation services for the entertainment industry including Pub & Corporate Quizzes. 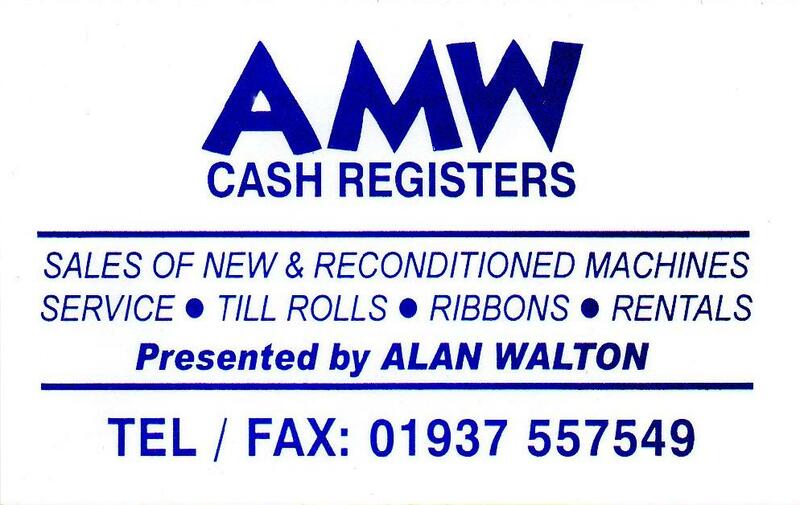 Cash Registers, Tills and Supporting Services Including reprogramming and servicing of your own machines. Supplier of New Cash Registers, Till Rolls, Ink Cassettes, Wet Covers .